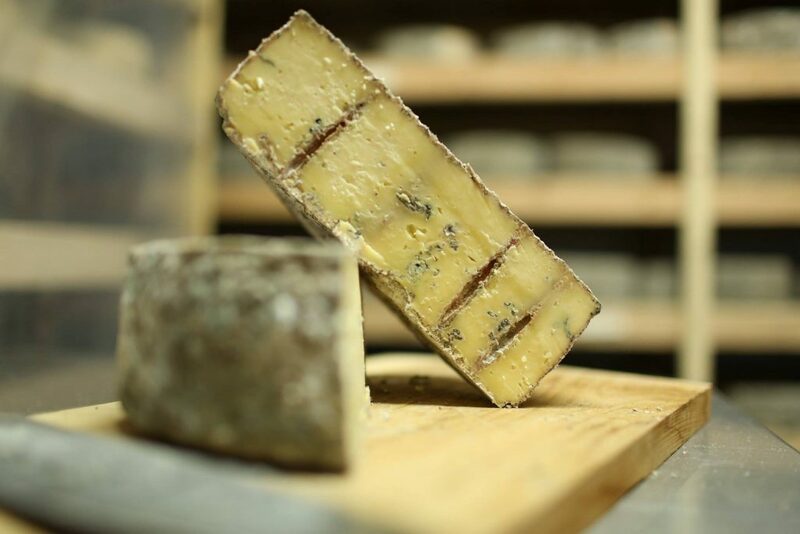 What makes our cheese extraordinary is that the milk for our cheeses comes directly and freshly from our own Brown Swiss cows, a cow chosen for its milk due to its rich, butter fat content. In addition, much of the cows’ feed is raised right on the farm. The cows are also fed “stillage” from Park City’s High West Distillery. This is a rich grain residue left over from High West’s whiskey-making process. We don’t know it scientifically, but we think the feed has something to do with the quality. 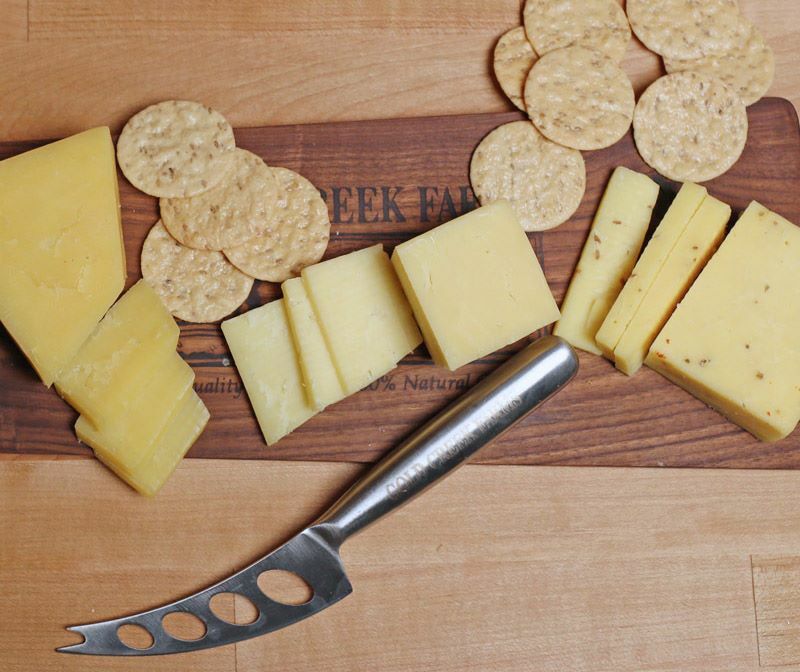 In addition to two national awards and two World Championship awards for our smoked cheeses, we have many other new and delicious cheeses, including maple-basil cheddar; cherry-sage cheddar; cumin-cheddar; cow’s milk feta. 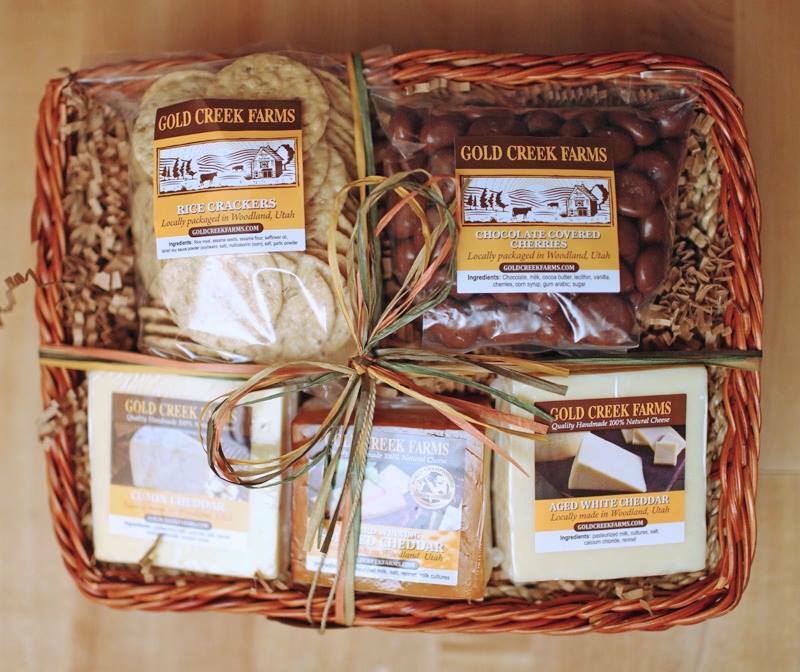 Beyond our awarding winning cheeses, you’ll also find natural bath and body products on our farm, including soaps, lotions and lip balms. The best of the best. Easy. I have probably eaten every type of cheese they create and every one is fantastic. This is the best cheese ever. Can’t wait to get more!! Was looking for local cheese. Stumbled upon this gem. 6297 E. Bench Creek Rd. In 2007, we discovered an enchanting 130-acre property in Woodland, Utah that had held a producing dairy farm some forty years before. All that remained on the property was an old open-air hay structure and a broken-down milk barn. Wanting to honor the land’s previous use, we decided to create an artisan cheese-making facility, using the milk from our own cows. Not wanting to tear down any existing structures, we completely renovated the milk barn; and converted the open-air hay structure into an enclosed hay barn and stable, a place where the cows could come in out of the cold during the winter. We then built a large barn from the ground up. It’s only a few years old, but looks like it’s been around forever. 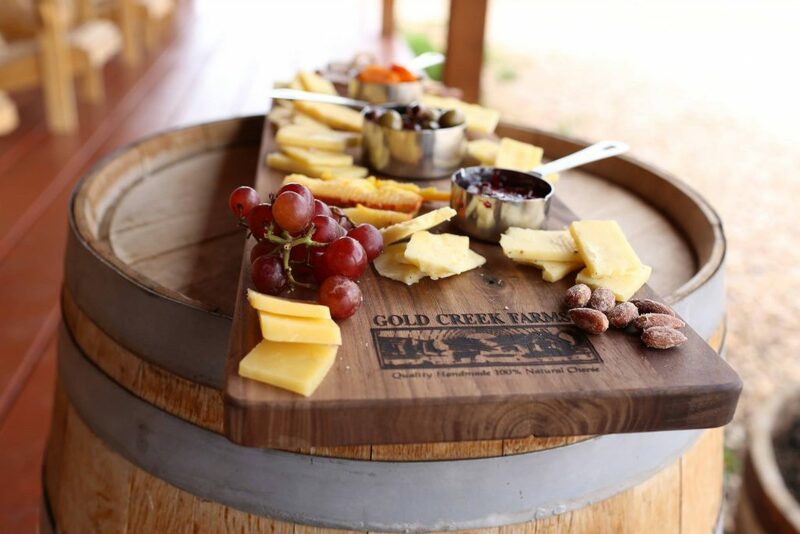 The cheese-making facility is located on the bottom level, along with a tasting room and demonstration kitchen. 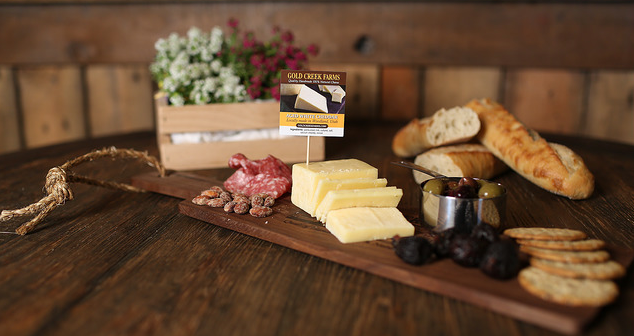 We’re proud of our cheese, and hope you enjoy it. 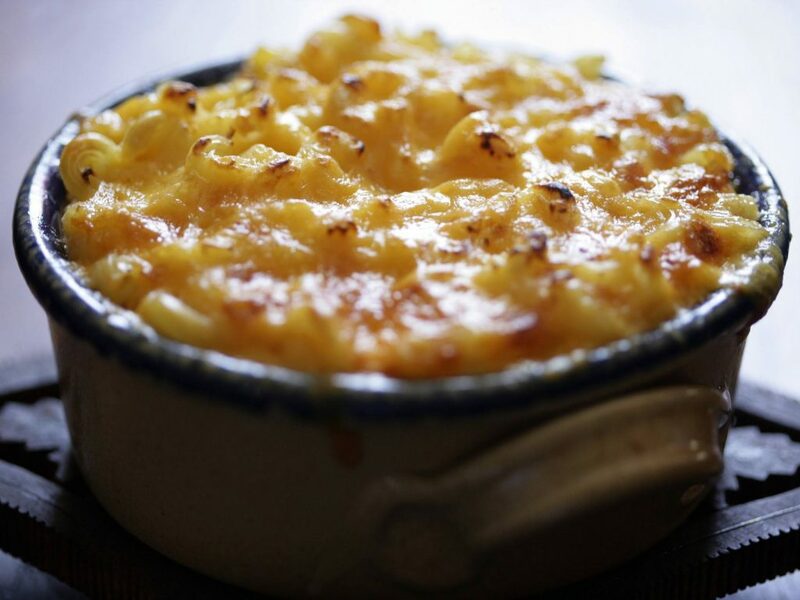 This entry was posted in Body, Food and tagged body, cheese, Food on March 1, 2019 .